Today is International Waffle Day (or Våffeldagen, as it's called in Sweden, where the holiday originated). A day to celebrate waffles? Count me in! 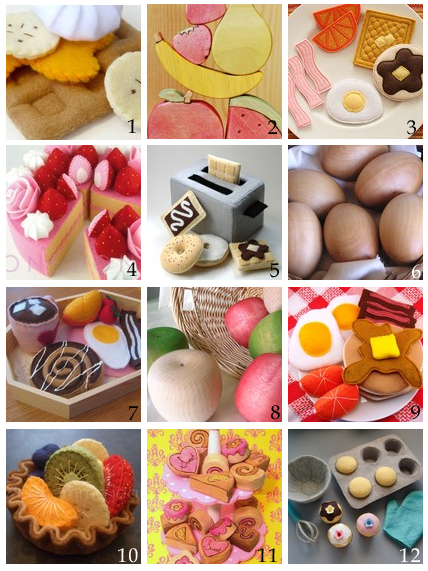 Here's a collection of some waffles and other delicous looking treats to enjoy. Best of all, they are calorie free!